Huawei 512 GB Storage Smartphone has recently started up in Europe. The Chinese manufacturer will be launching the P20 and P20 Pro at the end of this month coming Tuesday in Paris. Leaked renders of both phones have appeared through multiple sources in the recent weeks. 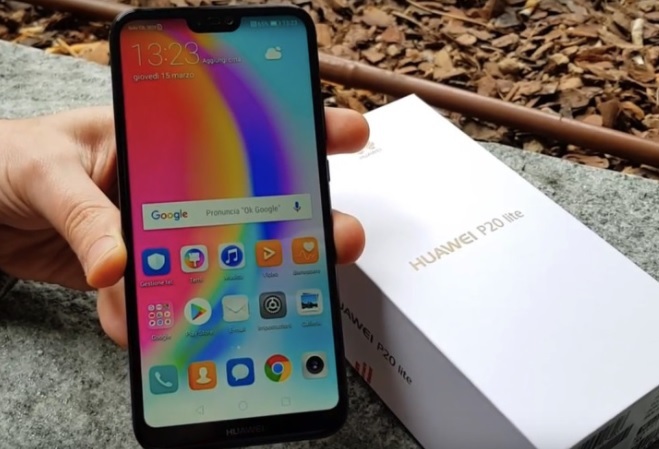 Huawei P20 Lite was on pre-order in Poland and China over the past week and will be available for shipments starting March 26. The Chinese version of the cellular phone is called the Nova 3e. The Huawei P20 Pro is supposed to arrive with a rear-mounted fingerprint scanner and a notched OLED display of 6 inches that carries support for FHD+ resolution. The rear side of the phone may feature 40-megapixel RGB + 20-megapixel monochrome + 8-megapixel telephoto triple camera setup. It may come packed with a 4,000mAh battery. 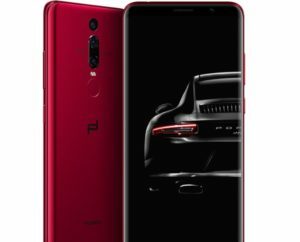 The other specs of the P20 Pro is expected to be the same as P20. It is likelihood to cost 899 euros. 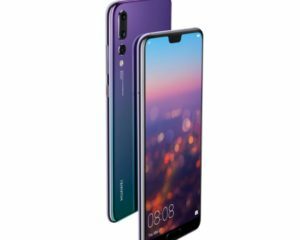 We can buy the European Huawei 512 GB P20 Lite by end of March for Euro 369 in Klein Blue, Sakura Pink, and Midnight Black colors. The Chinese variant, the Nova 3e, will retail for CNY 1,999 (US$316) for the 64 GB model and CNY 2,199 (US$348) for the 128 GB model. Color options include Blue, Black, Gold, and Rose Gold. To speak about the company of Huawei it is a is a Chinese multinational networking, telecommunications equipment, and services company headquartered in Shenzhen, Guangdong. We can surely say that Huawei is the largest telecommunications equipment manufacturer in the world, having overtaken Ericsson in 2012. In 2017, Huawei became 83rd of Fortune 500 in Fortune Magazine. Huawei was established in 1987 by Ren Zhengfei, a former engineer in the People’s Liberation Army. The surprising fact is that that from July to September 2017, Huawei exceeded Apple and became the second largest smartphone manufacturer in the world after Samsung. Look below Huawei P20 Lite Official Trailer!